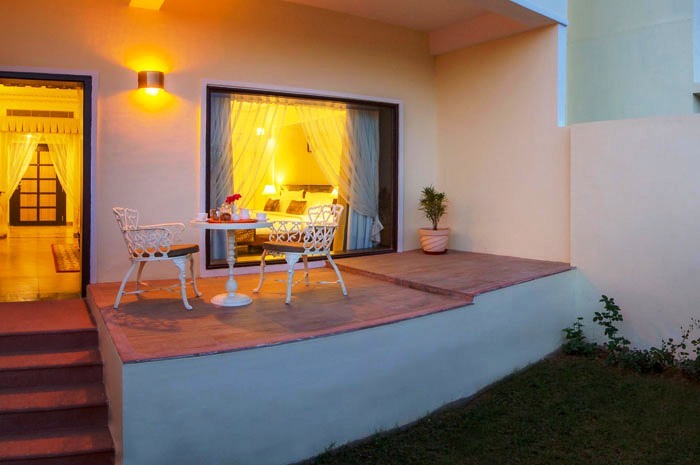 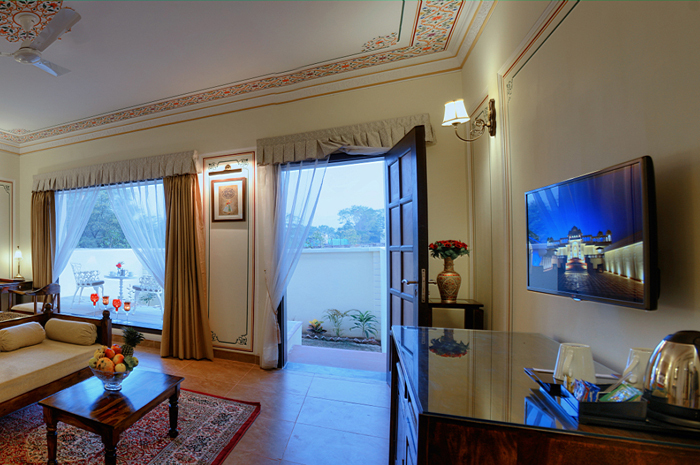 Our Royal Luxury Suites offer everything you need for a luxury and comfortable stay. 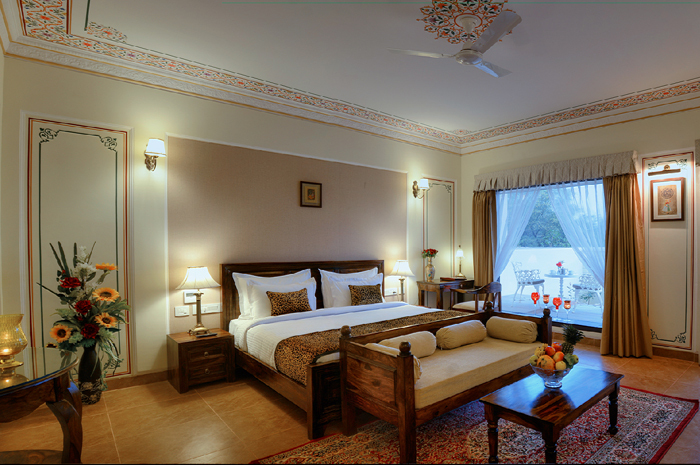 Enjoy the ultimate in rest and relaxation in our Royal Luxury Suites. 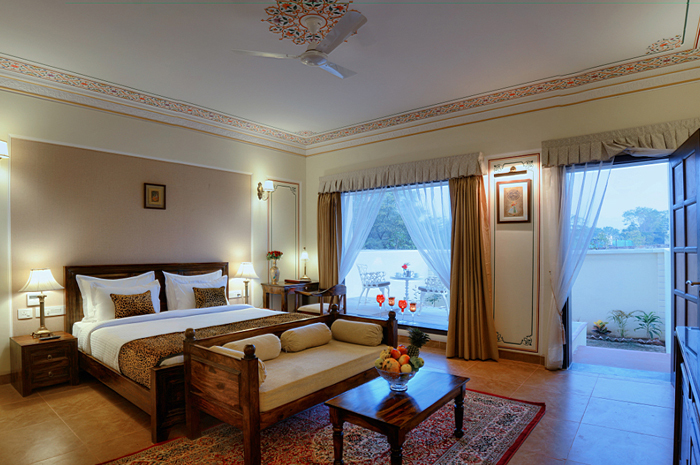 The regal interior setup and informal ambiance found in this suite offers a great indulgence and relaxation. 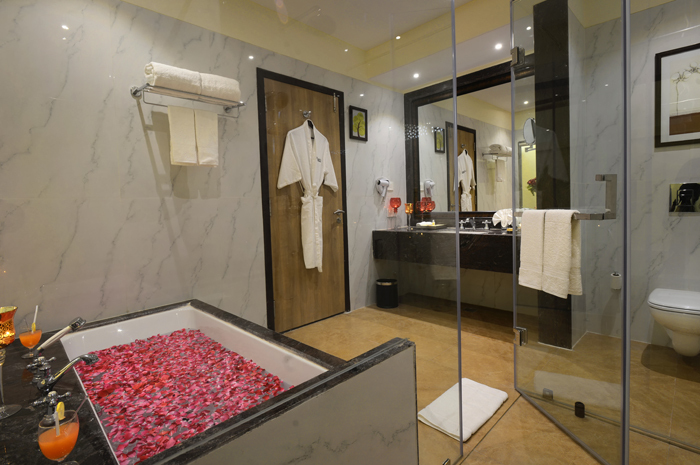 Our rooms represents the most luxurious stay with modern amenities to ensure that your stay is comfortable and memorable.